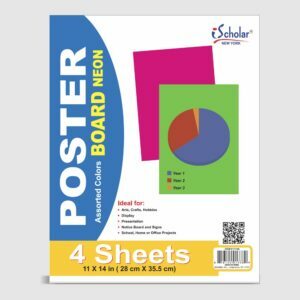 iQ Multipurpose Pastel Colored Paper lets you create attention-getting artwork, notices, flyers, announcements, bulletins and more. 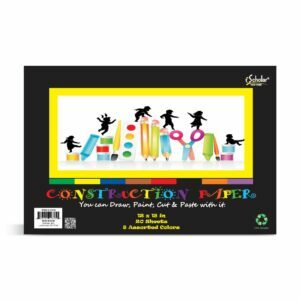 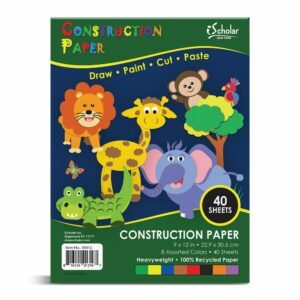 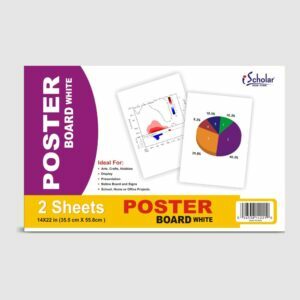 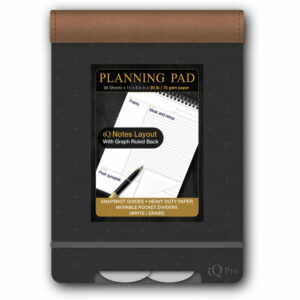 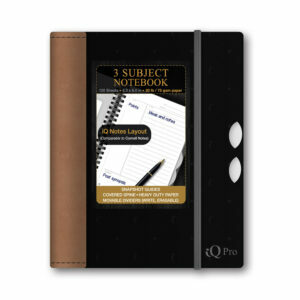 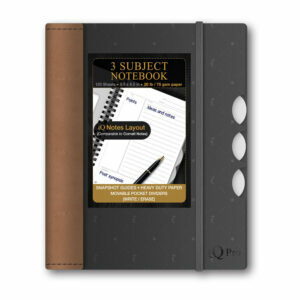 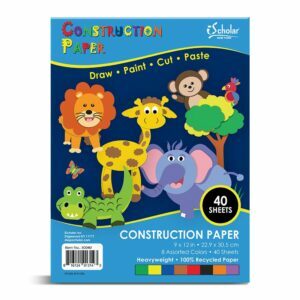 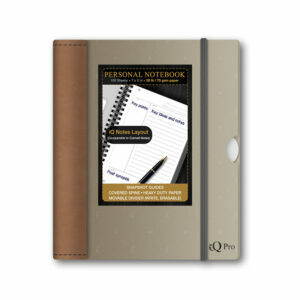 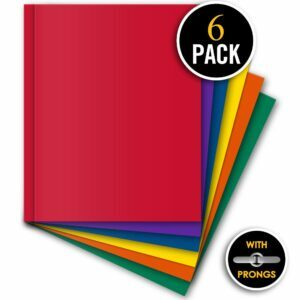 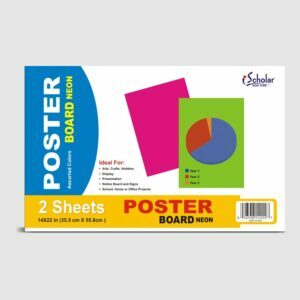 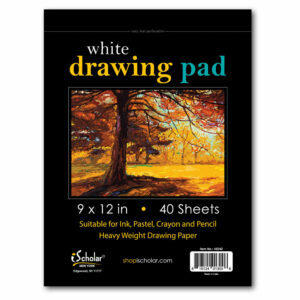 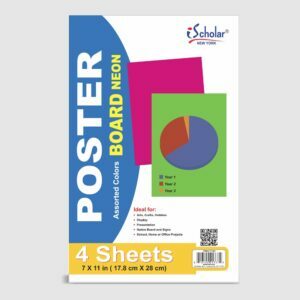 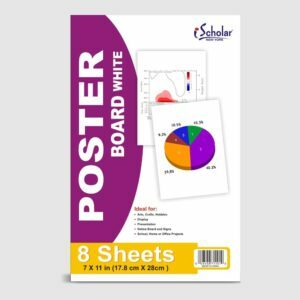 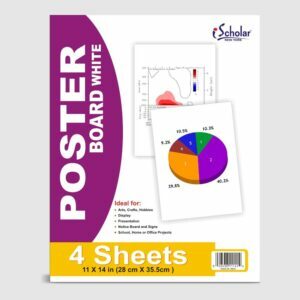 This 24 pound premium paper comes in an assortment of vivid colors and is ideal for everyday use. 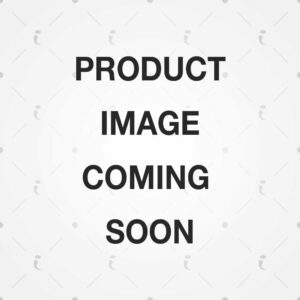 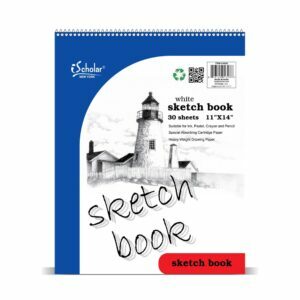 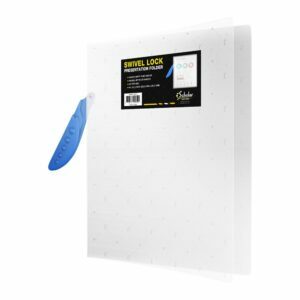 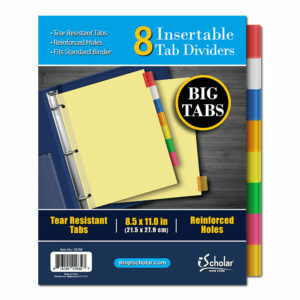 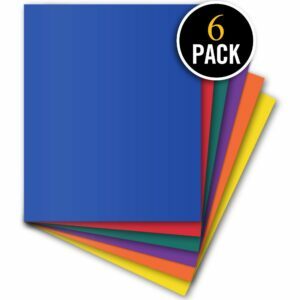 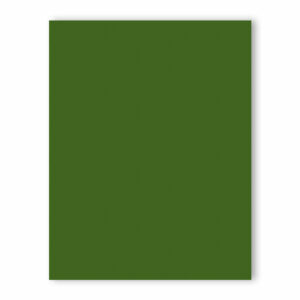 Filler Paper 5 x 5 Quad Ruled 80 Sheets 10.5" x 8"
Filler Paper Wide Ruled 100 Sheets 10.5" x 8"